This week's wedding inspiration is a little different. 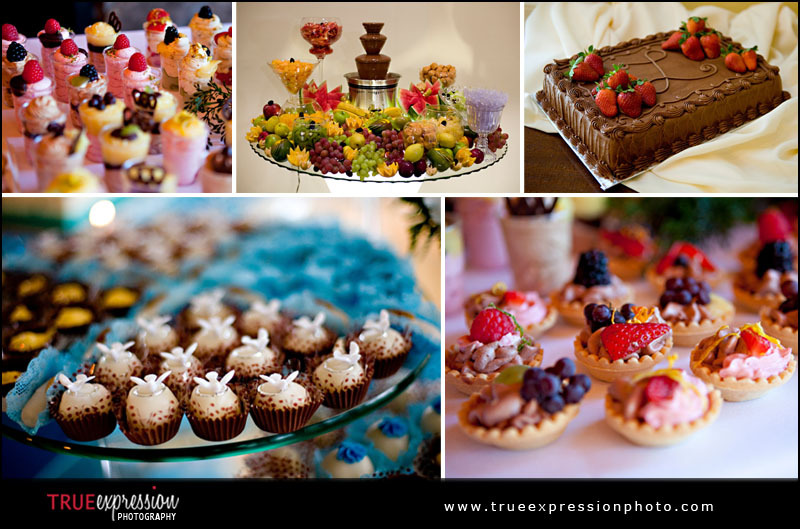 Instead of a color theme, this week is all about dessert: wedding cakes, cupcakes and other tasty desserts! 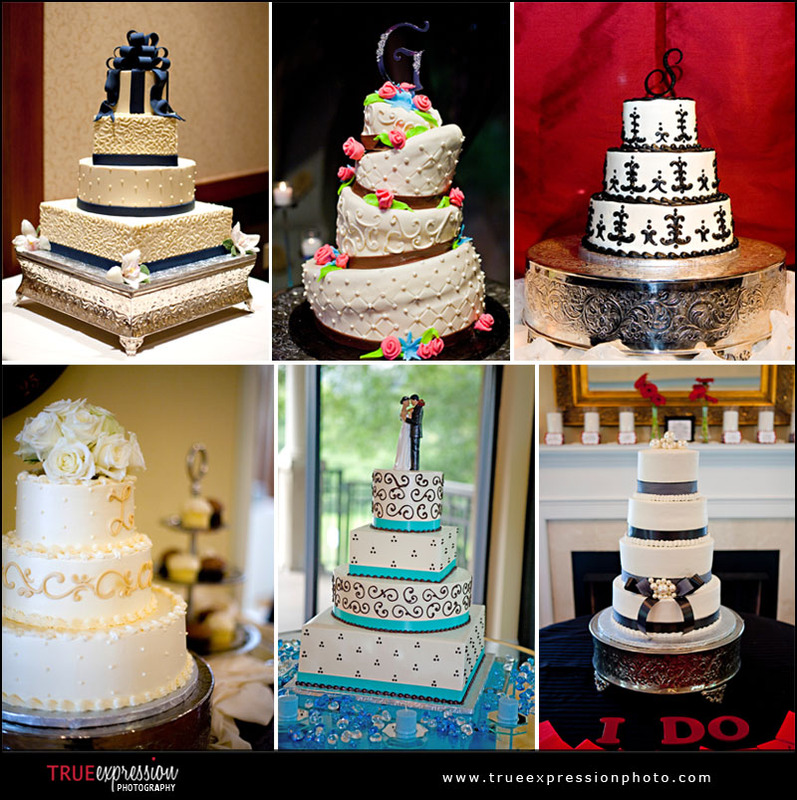 I love all the different detailing in the cake designs and how they all reflect personalities of different wedding styles. 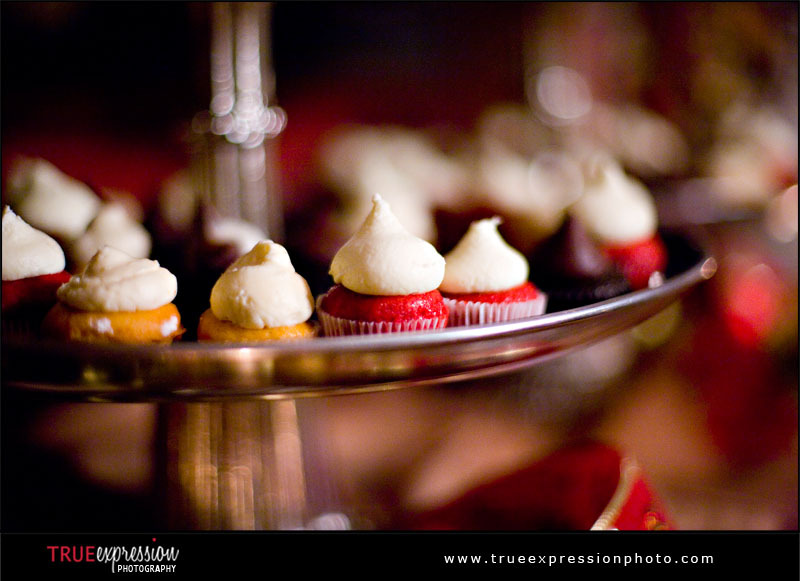 I also include some cupcakes and other fun desserts from 2010 weddings. Don't these all look delicious? !